This will be our last night at Home Valley Station. I can’t begin to explain how much I have loved being here. Even though the homestead is only 5 kilometres or so away it feels incredibly remote and isolated here. I guess the incredibly bumpy and dusty road between the campsite and homestead has something to do with it. Especially since on that road there is a lot cattle to be passed. Sadly this fella refused to turn around for his photo. Today was pretty much a nothing day. Which only adds to the awesomeness of it all. Mr Awesome went down to the riverbank to try his luck with the rod and reel. Apparently he has used his luck up in that department and there was no fish for dinner. He did however snap some shots of a few birds. 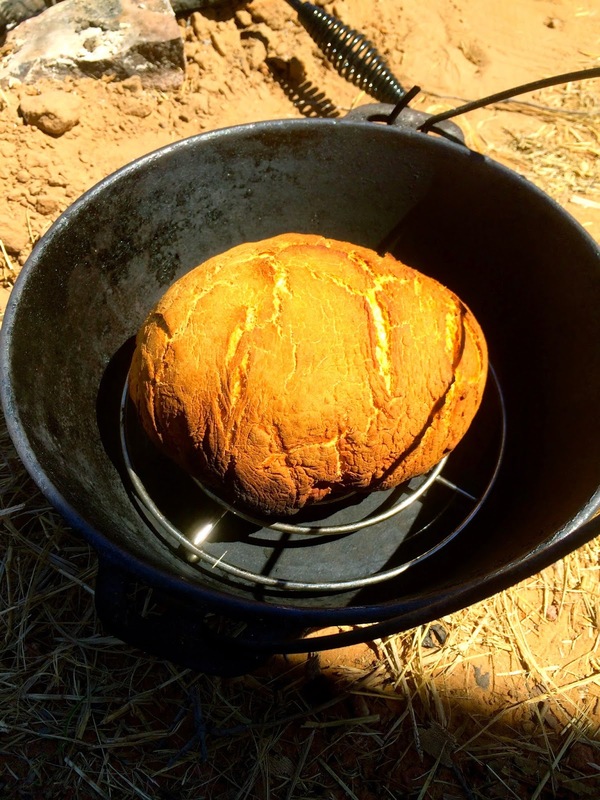 My day was slightly more productive in that I hung out the washing from the day before and tried my hand at making some bread in the camp oven. Though really if the truth were told the bread making was just as unsuccessful as Mr Awesome’s fishing. I like to think I was at least a little successful in capturing some of the beauty in the scenery as the sun went down. The girls spent the day creating Minecraft worlds and just being gorgeous. I know that we are meant to be disconnecting from our screens but there was something really lovely about them interacting in the way they were. I guess anything that involves not arguing is lovely though. Having said that I must admit that there has been not nearly as much arguing as what there was at home. Of course that is not to say there have been no arguments but they have certainly been on the lower end of the scale. They also managed to squeeze in some bike riding and card playing. Possibly even some colouring in as well. I know that textas were strewn all over the floor for a while so I assumed that some colouring in or drawing had taken place at some time.